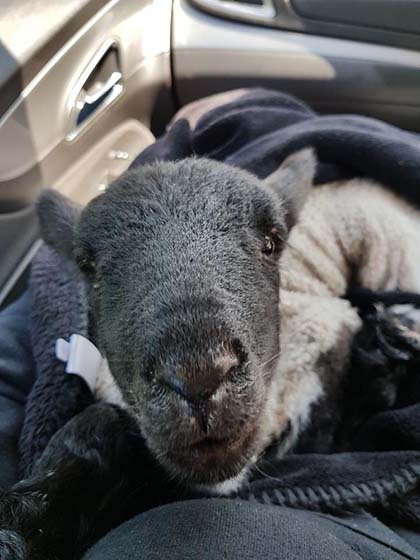 We liberated a lamb from imminent death and took her away from the slaughterhouse. She will not be part of the food chain, she won’t live under suffering and she will never be killed by a knife. We won't rest until all are free.